But sheets aren't their only offering. 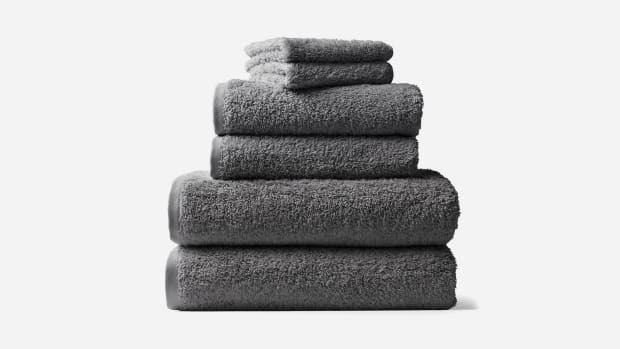 The brand recently introduced a collection of super-plush towels so that in addition to giving your bedroom a boost you can upgrade your bathroom to a spa-like oasis. 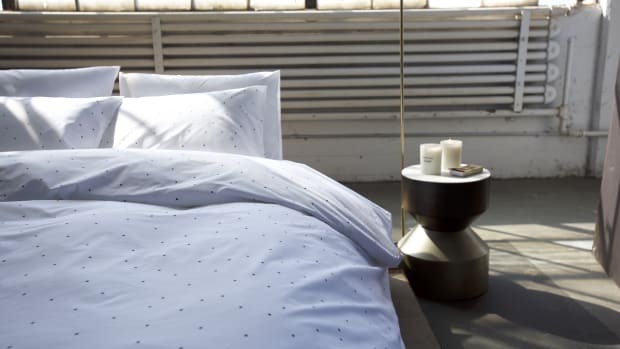 And Brooklinen only uses premium Turkish cotton and long-staple, single-ply yarn for its high-pile looped terry cloth. They're woven with a superior Z-twist (as opposed to the S-twist used by most), so that they'll last for years in prime condition. And they're luxuriously sized for extra comfort and coverage. 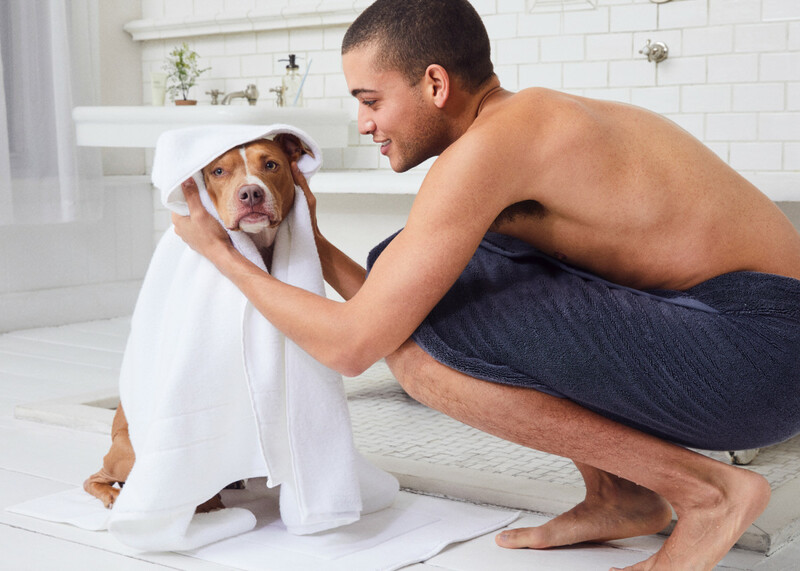 Finally, they have very high a GSM of 820 – a bath towel's quality is measured by its gram weight, which represents how many grams it weighs per square meter (GSM); the higher the GSM, the denser the fibers of the towel are, making it softer and more absorbent. 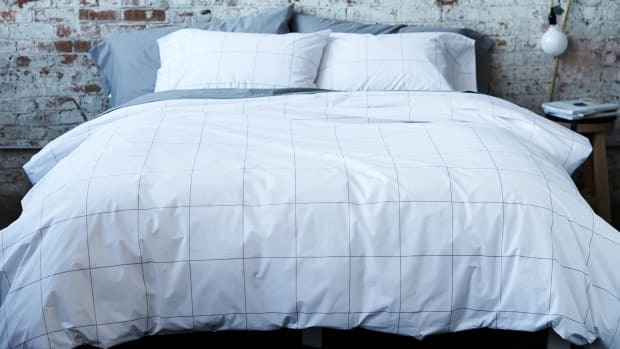 They're available individually in four perfectly curated neutral colors, or as a complete towel set that includes two super-sized bath Sheets, two bath towels, two hand towels, two washcloths, and one bath mat., which saves you 22% vs. buying separately.